Displaying a design full of colorful fauna and flora, the Toli collection by Surya is simply charming. Woven in India with 100% cotton, this piece is not only fashionable but durable as well. 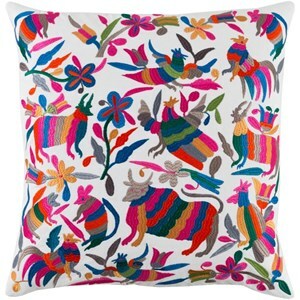 Complete your new look today with this bright pillow, it will be sure to bring life to any room it decorates. 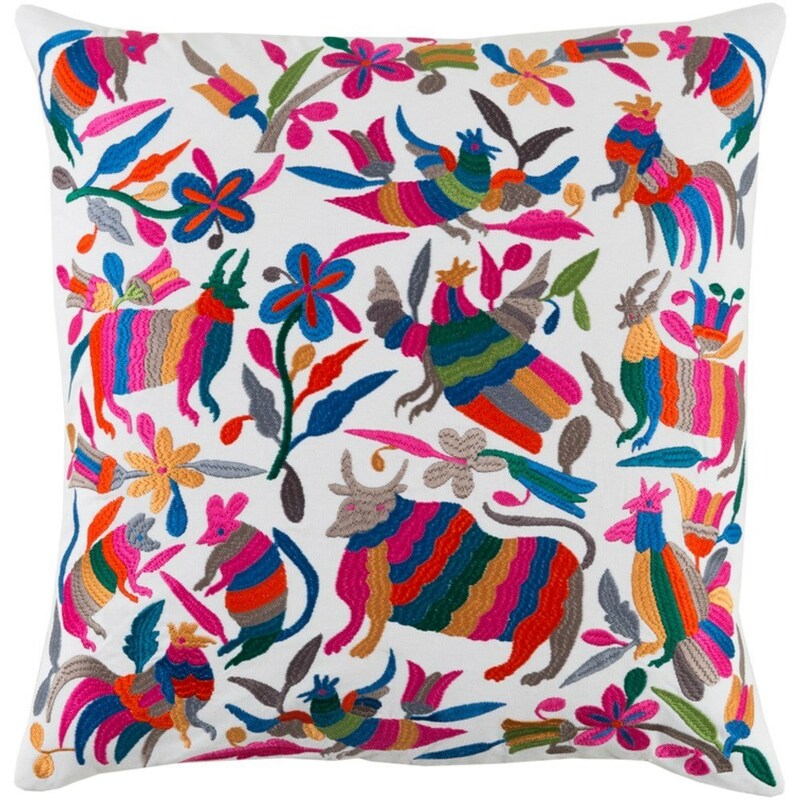 The Toli 9647 x 19 x 4 Pillow by Surya at Belfort Furniture in the Washington DC, Northern Virginia, Maryland and Fairfax VA area. Product availability may vary. Contact us for the most current availability on this product. Browse other items in the Toli collection from Belfort Furniture in the Washington DC, Northern Virginia, Maryland and Fairfax VA area.